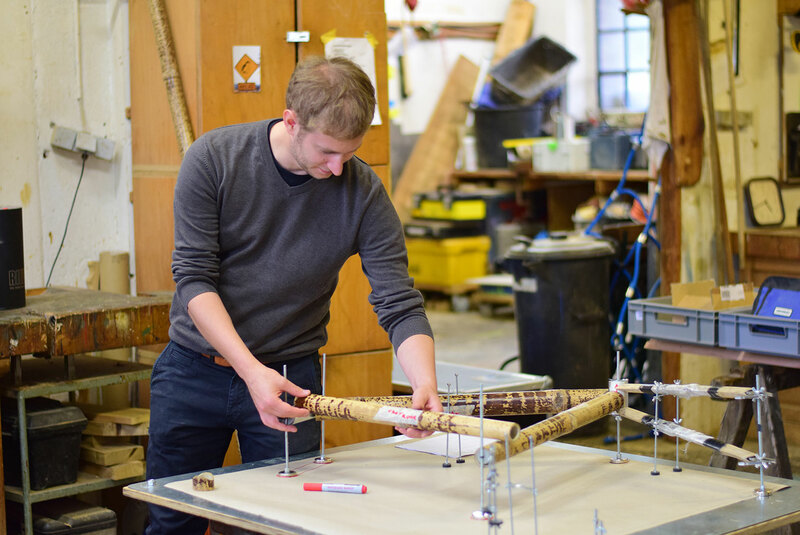 Join our workshop for a hands-on experience to build your own custom bamboo bicycle frame. 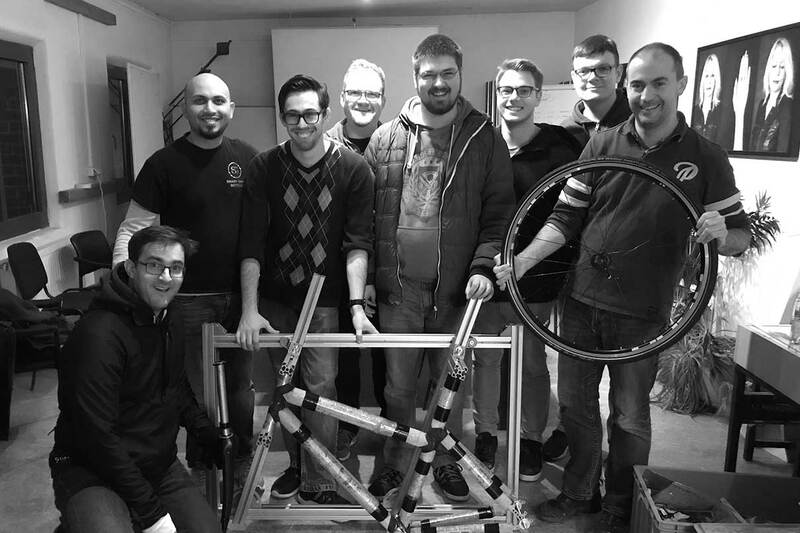 We provide the materials and a step by step guidance to design your frame geometry and walk you through the different stages of building the frame. 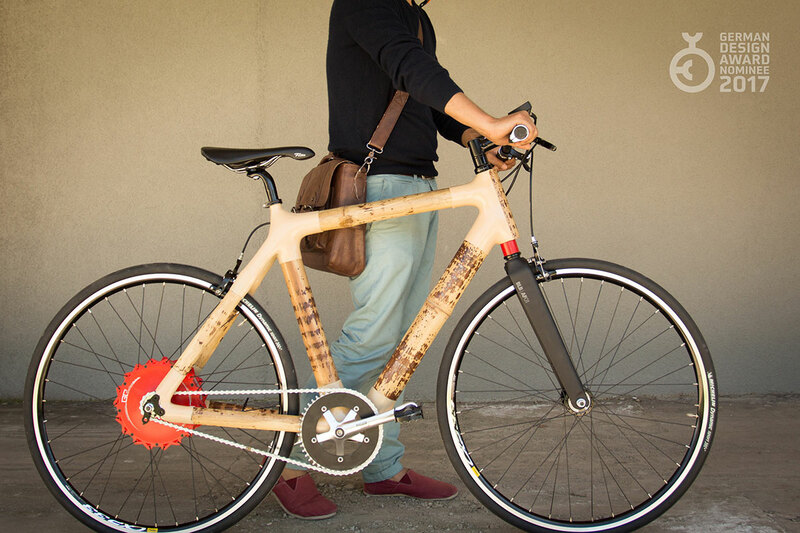 Build your custom bamboo bike. It's a unique experience that is fun and everyone can do ! 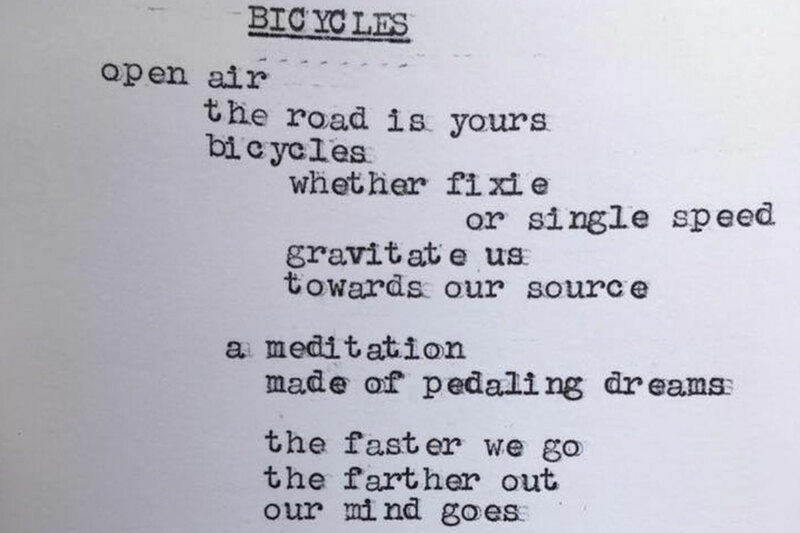 The innovative Smart Energy Bike combines carbon and bamboo in its extraordinary frame design to create a new aesthetic in bicycle construction, which is underscored by the striking connections. 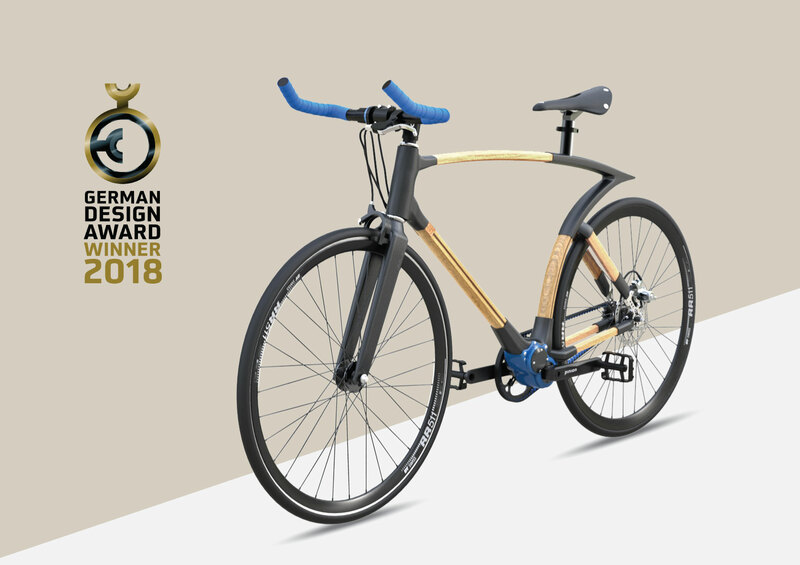 We are delighted to present our latest handmade Bamboo E-Bike which integrates the electrical components inside the bamboo frame. A beautiful fusion of nature and technology ! 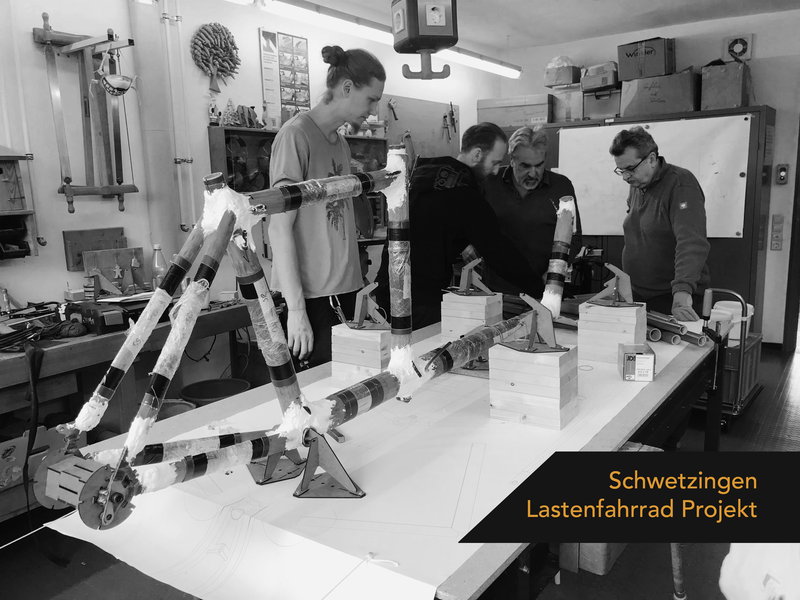 Smart Grass bicycles stands for the integration of sustainability and technology by bringing together bicycle frames made of bamboo, connected bike electronics and electric drive. 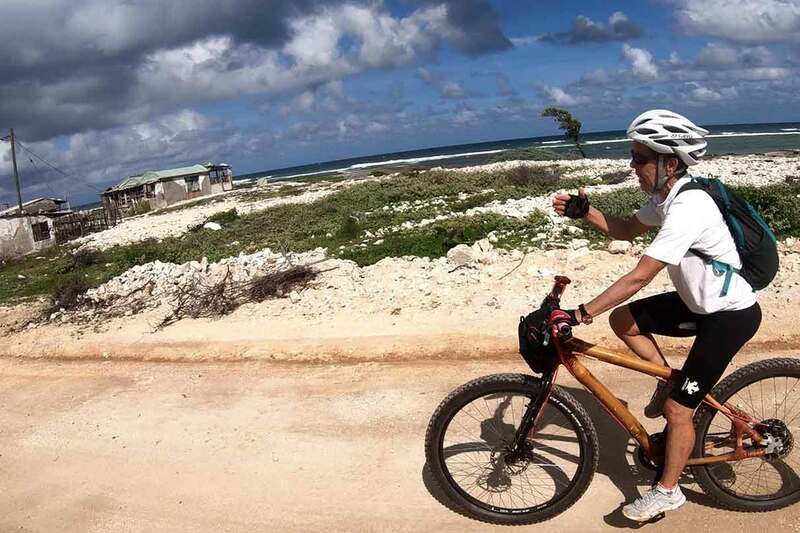 We help you build tailor made bamboo bicycles according to your riding preferences.